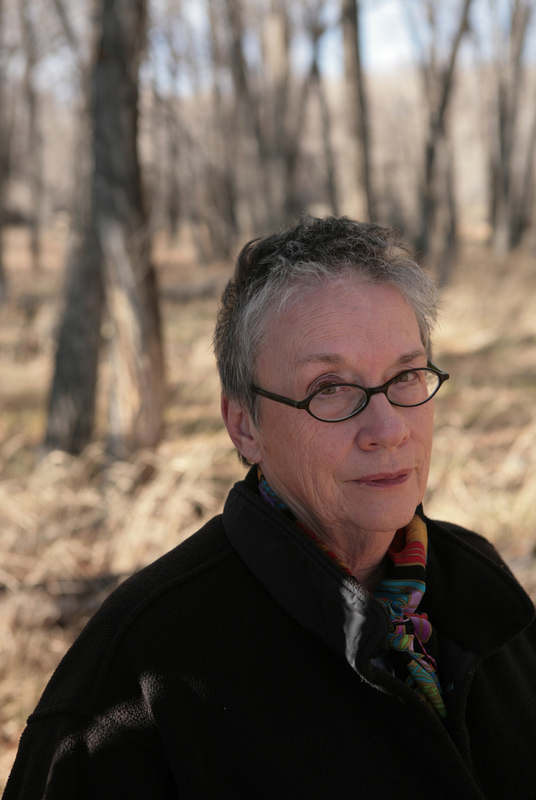 Annie Proulx has written some of the most original and brilliant short stories in contemporary literature, and for many, Brokeback Mountain is her masterpiece. Ennis del Mar and Jack Twist, two ranch hands, come together when they're working as sheep herder and camp tender one summer on a range above the tree line. At first, sharing an isolated tent, the attraction is casual, inevitable, but something deeper catches them that summer. Both men work hard, marry, have kids because that's what cowboys do. But over the course of many years and frequent separations this relationship becomes the most important thing in their lives, and they do anything they can to preserve it. 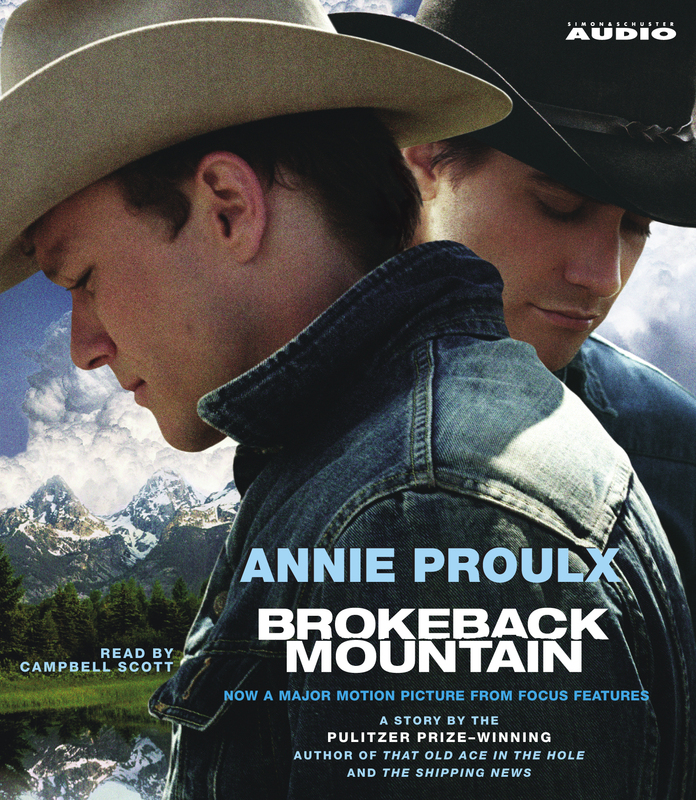 Brokeback Mountain was originally published in the New Yorker -- it won the National Magazine Award and was included in the O. Henry Stories 1998. In gorgeous and haunting prose Proulx limns the difficult, dangerous affair between two cowboys that survives everything but the world's violent intolerance.